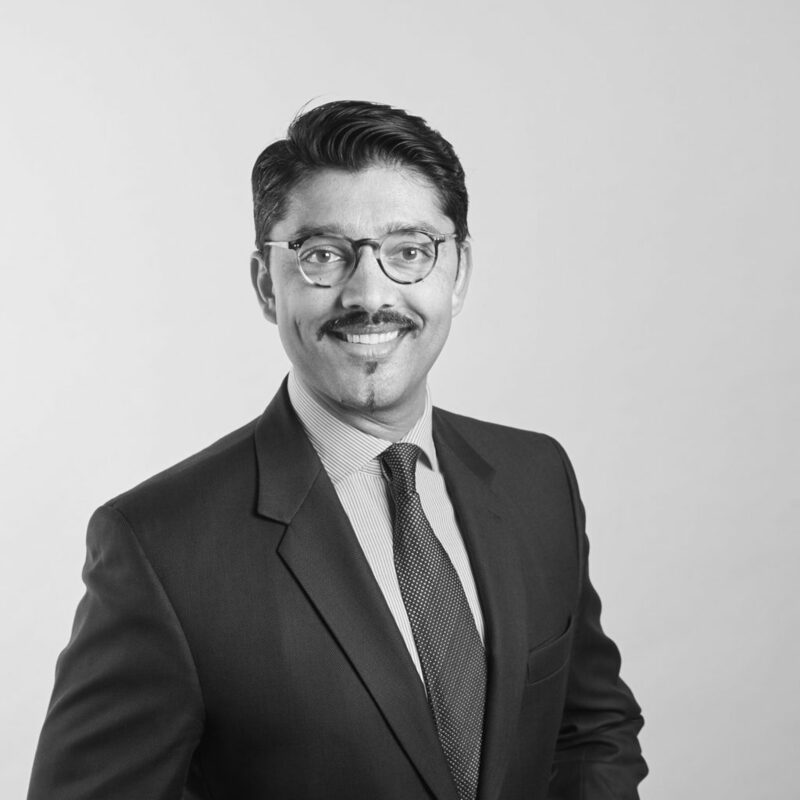 Since being called to the Bar in 1999, Paresh has specialised in common law litigation and indemnity recovery. Paresh maintains a very busy practice appearing for clients in the Supreme Court and District Court of New South Wales as well as various statutory tribunals. His work includes complex causation disputes and catastrophic injuries and appearing in appellate jurisdictions. Complementing his litigation practice, Paresh regularly appears at Mediations and informal settlement forums. An active member of the legal community, Paresh holds several significant appointments. He is a long-standing member of the Bar Council and has served on its Executive. Paresh is a Director of the New South Wales Bar Association and a past Director of Frederick Jordan Chambers from where he has practised for nearly 20 years. Paresh is an active member of the Bar Association’s Common Law Committee and also sits on the District Court Rules Committee. Prior to being called to the Bar, Paresh practised as a solicitor in the areas of commercial disputes and general insurance laying the foundation for what would later become his core focus as a barrister. In addition to his professional qualifications in law, Paresh holds a Bachelor of Business, majoring in Economics and Finance. He also holds a Diploma in Corporate Governance from the Chartered Secretaries Institute of Australia.